If you’re an outdoorsy person, it’s most likely that you already know that going on adventures unprepared is one of the biggest mistakes you can make. Even though adventures depend more on our attitude rather than our gear and equipment, the right equipment can make all the difference between enjoying or suffering. Although every sort of activity has its own specific requirements and equipment, there is some common survival equipment required for any and every sort of outdoor adventure. Beyond the typical things to carry such as fitness apparel, appropriate footwear, matches, dry food, water, first aid kit, rope, For Bike Travellers nudge bar is important etc., here are 7 must-have outdoor gears for every adventurer! The most basic requirement for most common activities like camping, trekking etc is a tent to rest, hide and sleep in. 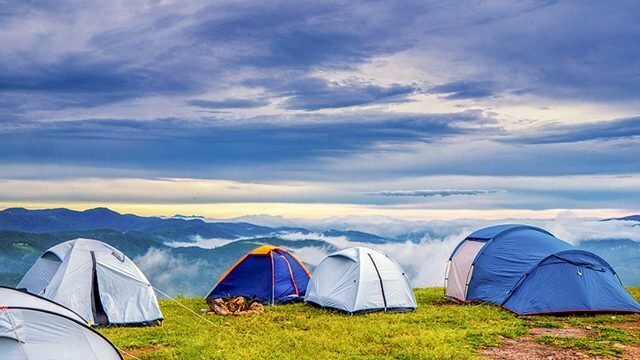 Tents can shield you from the unfriendly weather, offer peaceful secure sleep in an isolated environment and even help with cooking during rains. Choose a tent of good quality to avoid easy tears and leaks and pick one with sufficient space to ensure proper sleep and comfort which is vital for performance during such activities. When out of the comfort of your home, proper sleep is the first issue you need to tackle and during expeditions, it is particularly important to be able to sleep well. 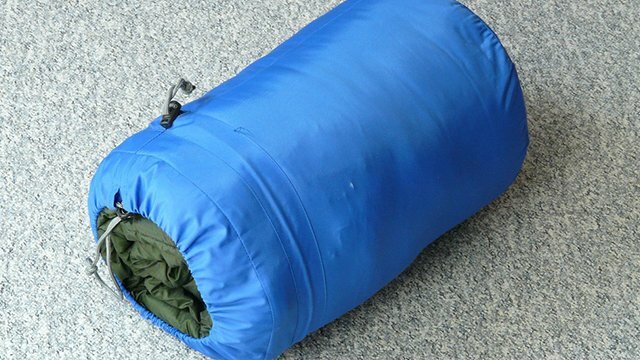 Hence, invest in a quality sleeping bag suited to the environment and depending on the temperature – whether warm or cold, of the relevant location. Unlike GPS, compasses do not require batteries to run, keep you more aware and make navigating your map easier to avoid getting lost in an unknown wilderness. They are also safer than a GPS because they can’t suddenly stop working in the middle of nowhere. Hence, when paired with a map case to carry the map in your hand even in rains and other unfriendly weathers, they ensure proper navigation and safe travels. It is extremely important to be able to move and work efficiently even in the dark during adventures and that requires your hands to be free even while you need a torch. Hence, carry a powerful headlamp and sufficient batteries to allow you to perform essential activities like cooking, setting up camp or carry around things in the dark. In wet and cold environments, lighting a fire is very challenging even if you have matches and wood. Portable stoves not only come in handy to keep you warm and cook food but are safer and also save you the extensive time and energy spent on gathering and preparing firewood. They’re also pretty small and light and are hence easy to carry. Also, carry ready to eat food that has all the vitamins you need. You need to stay healthy and active. 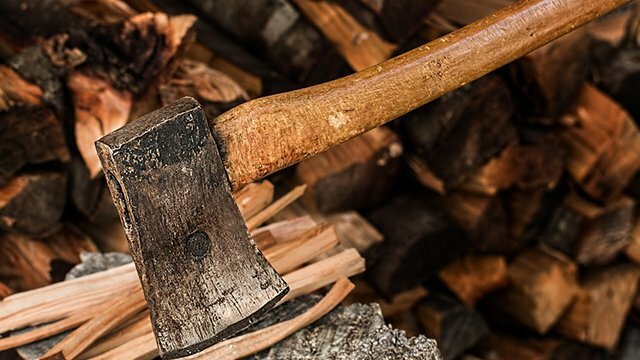 Hatchets come in handy for a huge number of purposes and are hence the most important survival tool for adventurers. They help you with self-defence, cutting wood, cleaning fish or game, building a shelter and many more daily jobs during expeditions. Choose a lightweight hatchet with weight under a pound with a good sharp blade to make it more efficient to use and easier to carry. In difficult environments, keeping your equipment, valuables, foods and water safe, dry and insulated is of utmost importance. They cater to a wide range of activities ranging from simple ones like camping and hiking to more demanding ones like safe motorbiking and mountaineering. Invest in a quality dry bag with a standard size of about 10 litres to ensure proper protection of all your things during your journey through the wilderness. Now that you know the primary equipment required for expeditions, try to stock up on these to have a safe and satisfying experience. Happy adventures! Ross is a blogger who loves to write especially in the Travelling vertical. He has written many informative blogs in other verticals too like personal development, unique gifting blogs etc.